Baggies such as these can range in size and capacity from several hundred cubic feet to as little as a few cubic centimeters in volume and are used to store, transport, ship, protect or package goods in several industrial, commercial and residential applications. Poly-bags are utilized in food, chemical, defense, waste management, medical and construction industries in daily operations. The popularity of these receptacles lies in their versatility. 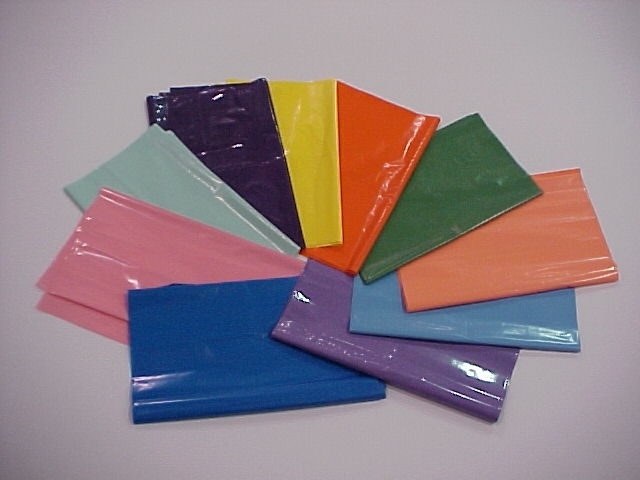 Constructed of variable plastic resins, poly bags are most often waterproof and offer some degree of protection against chemical or other environmental assaults. Strength, durability, tear resistance, thickness, transparency, flexibility and reactivity can all be made to suit a specific need. Such specifications should be considered with regards for the intended use of the bag to ensure the proper selection. Size, as mentioned above, is also variable and exact dimensions should be compared to the intended contents rather than volume alone as some items to be stored may be irregularly shaped. Additional features such as handles, zipper locks, printing and other sealing or closure devices are widely available to cater to industry and containment needs. Polymers are simply long chains of repeating monomers. The thermoplastic polymers used in the development of poly bags are derived from natural gas or petroleum, the monomers of which are linked with covalent bonds after undergoing polymerization. The resulting resins are heated to specific melting points to form a viscous fluid that may be wound, cast, sheet extruded or blown film extruded. As plastic bags are made of film, the latter is the most popular technique. The melted materials are forced through a specially designed die at the center of which is a hole. Cool air blown through the hole and stretches the material into a film bubble with even thickness. Stretching is carefully calculated as is the rate of cooling which sets or cures the plastic as needed to produce a bag of predetermined quality. Once cooled, the bubble is collapsed and rolled flat for further processing. Secondary operations may include printing, sealing, die cutting handles and additional style and utility adjustments. The term poly, like plastic, is an extremely broad term encompassing a number of different materials. While vinyl bags, made from polyvinyl chloride, are technically included in this category, the phrase more often refers to polypropylene and polyethylene bags. 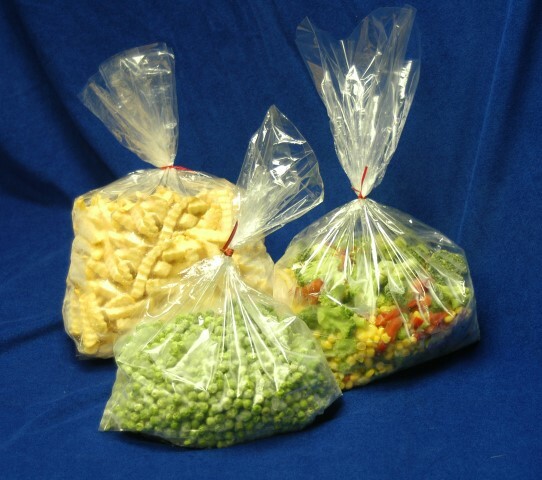 Polypropylene bags are sometimes excluded as well leaving only polyethylene which is the material most frequently used in the production of plastic bags. Poly Bags Poly bags encompass a wide range of sacks, pouches and flexible containment systems made of organic, synthetic or processed plastic materials known as polymers.